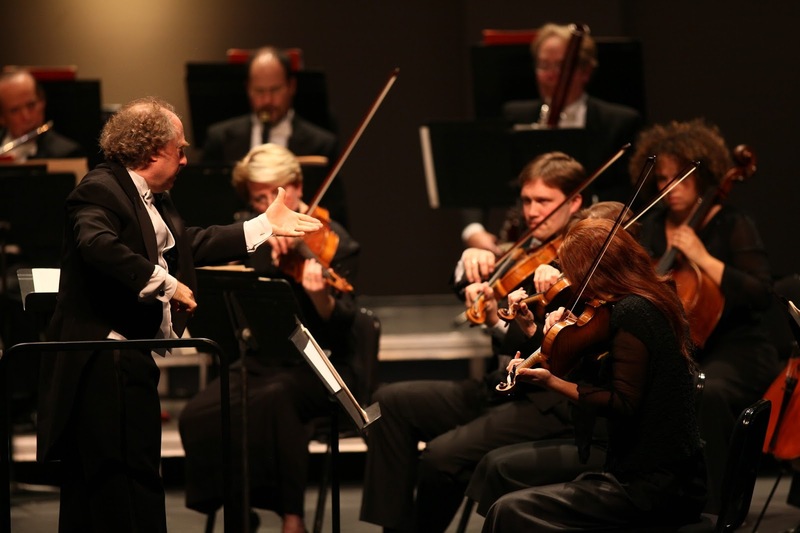 Musco Center for the Arts at Chapman University in association with the Los Angeles Chamber Orchestra presents The Complete Brandenburg Concertos on Thursday, December 14 at 7:30 pm. Recognized by Public Radio International as “America’s finest chamber orchestra,” the Los Angeles Chamber Orchestra will pull out all the stops in some of the most complex and exhilarating compositions of all time – rarely performed in their entirety. Written by Johann Sebastian Bach, the Brandenburg Concertos, played in their entirety, are a true feast for the senses. Concertmaster Margaret Batjer will lead this unique experience in an energetic first as a Musco Center Artistic Affiliate. Iranian-born harpsichord prodigy Mahan Esfahani will anchor the intricate, complex work. Tickets range from $35 to $75, and may be purchased online at www.muscocenter.org or by calling the box office at 844-OC-MUSCO (844-626-8726). All tickets include no-cost parking. Musco Center for the Arts is located on the campus of Chapman University at 415 North Glassell, Orange, Calif.
Musco Center for the Arts at Chapman University presents Blind Boys of Alabama and Legacy Horns of the Preservation Hall Jazz Band: A Christmas Celebration with special guest Ruthie Foster on Friday, December 15 at 7:30 p.m. Hailed as "gospel titans" by Rolling Stone, the Blind Boys of Alabama first rose to fame in the segregated south with their thrilling vocal harmonies and roof-raising live show. They released their debut single, "I Can See Everybody’s Mother But Mine," on the iconic Veejay label in 1948, launching a 70-year recording career that would garner five GRAMMY Awards, enter the Gospel Music Hall of Fame, collaborate with legends like Mavis Staples and Stevie Wonder to Prince and Lou Reed, and perform on the world's most prestigious stages. 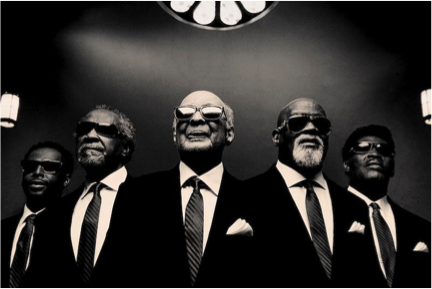 The world-renowned Legacy Horns of the Preservation Hall Jazz Band from New Orleans will perform alongside the Blind Boys of Alabama. The band preserves the vibrantly living history of Crescent City, its inimitable spirit and joie de vivre. They have shared festival stages from Coachella to Newport, with legends, including Stevie Wonder, Elvis Costello, and the Grateful Dead. Those who have followed Ruthie Foster’s eclectic musical history know that she can burn down any stage with her combustible blend of soul, blues, rock, folk, and gospel with an astonishing voice. Ruthie’s latest release “Let it Burn” is a Grammy nominated recording featuring a smoky mix of original songs coupled with inventive interpretations of an unexpected collection of covers. Tickets for Blind Boys of Alabama and Legacy Horns of the Preservation Hall Jazz Band with special guest Ruthie Foster on December 15 range from $35 to $65, and may be purchased online at www.muscocenter.org or by calling the box office at 844-OC-MUSCO (844-626-8726). All tickets include no-cost parking. Musco Center for the Arts is located on the campus of Chapman University at 415 North Glassell, Orange, Calif.
A Southern California Christmas featuring Orange Community Master Chorale, Anaheim Ballet, Southern California Children’s Chorus, and Southern California Brass Consortium on Sunday, December 17 at 4 p.m. Musco Center Founding Dean William Hall and Executive Director Richard T. Bryant are producing the event as a holiday gift to the community that celebrates some of the region’s nearby artistic treasures. 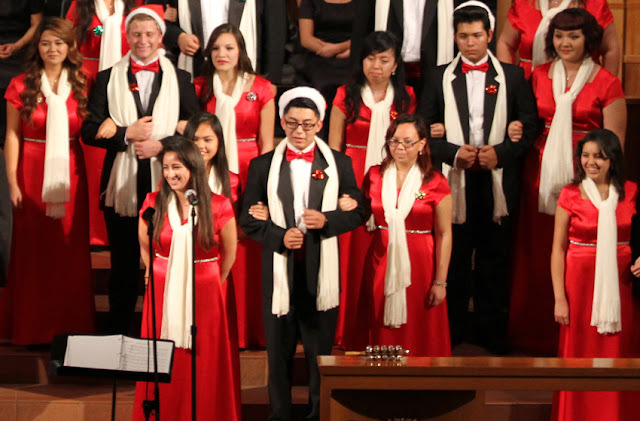 With more than 150 performers from across Orange County, including musicians, singers, and dancers, A Southern California Christmas will showcase classic holiday carols and tunes. The show features triumphal tones of brass fanfare, the full-throated sounds of a chorus in full voice, sugarplum dreams woven by dancers’ feet, and the heartwarming songs of children. Founded in 1994, The Orange Community Master Chorale has a reputation for being one of the finest community chorale organizations in Southern California. Featuring a choir of 80-90 singers, the Master Chorale has performed at venues across Southern California, the famed Carnegie Hall, and has completed several concert tours in Europe. As the resident ballet company of the City of Anaheim, Anaheim Ballet’s classically rooted programming and contemporary presentation has enlightened and entertained audiences since 1982. A recipient of three Emmy awards, Southern California Children’s Chorus has gained international acclaim for the quality of its choral music education program. 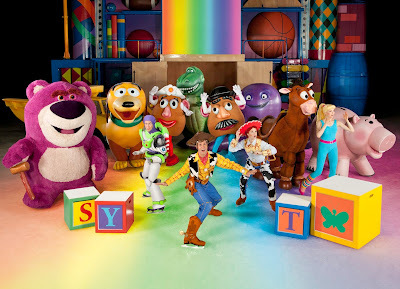 In addition to entertaining audiences at renowned venues, including Carnegie Hall, Sydney Opera House, Westminster Abbey, and the White House, Southern California Children’s Chorus has contributed singers for film, television, orchestral, adult choral, and opera productions, rock music recordings, and many Disney events – both televised and live. Southern California Brass Consortium performs a wide range of compositions and styles, as well as presenting works that include harp, piano, and organ. The brass ensemble was featured on the 57th L.A. County Holiday Celebration at the Los Angeles Music Center on Christmas Eve, which was televised live on PBS. Tickets for December 17 are on sale now for $25-55 and may be purchased online at www.muscocenter.org or by calling the box office at 844-OC-MUSCO (844-626-8726). All tickets include no-cost parking. Musco Center for the Arts is located on the campus of Chapman University at 415 North Glassell, Orange, Calif. Designed by renowned architects Pfeiffer Partners, with acoustics by world‑renowned Yasuhisa Toyota of Nagata Acoustics, Musco Center boasts an intimate seating chamber with 1,044 seats on three levels and a full-scale stagehouse capable of grand spectacle or lush symphonic sound with its unique orchestral shell in place. Musco Center serves as a dynamic focal point for campus life and the broader community, giving notice that world-class arts education and artistic achievement have found a new home in Southern California.